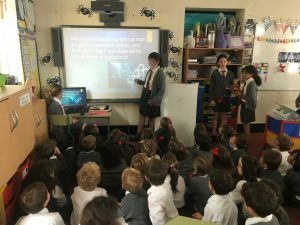 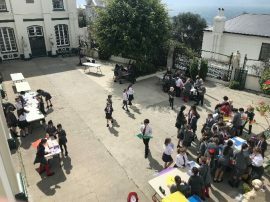 Over the past few weeks, members of the Loreto Sustainable School Committee (LSSC) have been talking to the children about the dangers of plastic in our oceans. 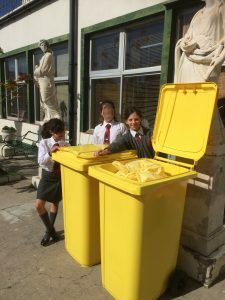 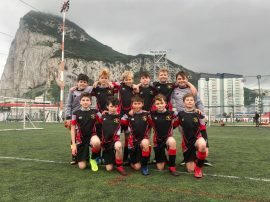 As well as stressing the importance of cutting down on the use of ‘single-use’ plastics, the LSSC members have encouraged their fellow pupils to use re-fillable water bottles, reusable sandwich containers and when they do have plastic waste, to make use of the plastic recycling bins recently installed in the lunch room. Well done to our environmentally-friendly LSSC crew!